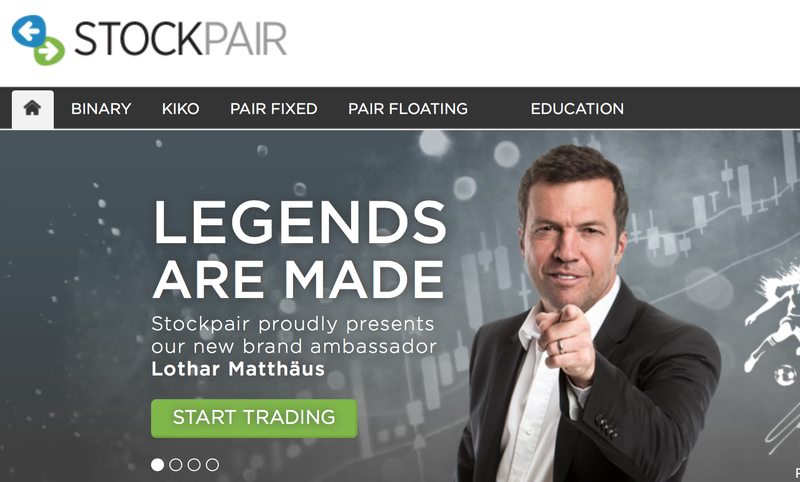 SMG are delighted to have brokered an ambassador agreement between online brokerage Stockpair and former German football player and coach Lothar Matthäus. Matthäus is one of the most successful football personalities worldwide. In his active career he has won nearly every possible title in world football and continued with a string of successes as a coach in several countries. Today he is a highly demanded expert for broadcasters, magazines and newspapers. The German market is the company’s main focus with this effort – Lothar Matthäus was the captain of the national football squad for many years. However Lothar Matthäus is also recognized globally due to his extensive career and various trophies he earned throughout the years. The football star has won a number of prizes including European Footballer of the Year, FIFA World Player of the Year, German Footballer of the Year, most capped German player of all time and World Athlete of the Year. “Our partnership also emphasizes the synergies between football and trading, where preparation and execution are keys to success. We plan to actively promote the partnership with several key initiatives and we are anticipating a very successful cooperation”, added Stockpair’s CMO. 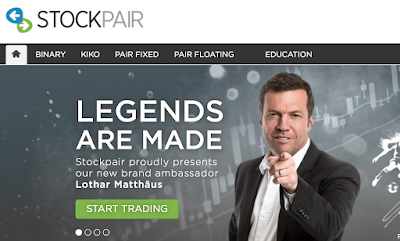 SMG added "We are delighted to have united Lothar with Stockpair who are both considered at the top of their game"